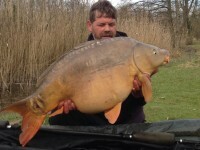 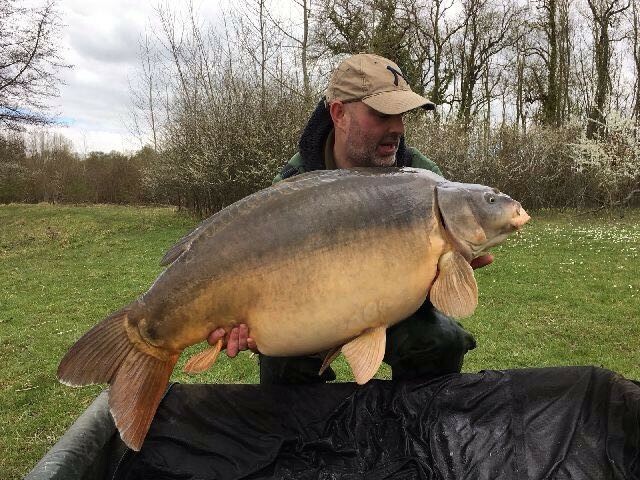 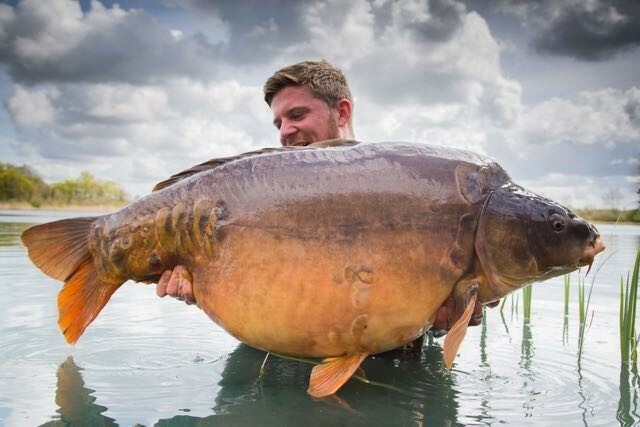 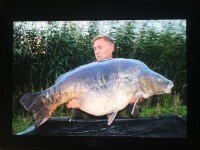 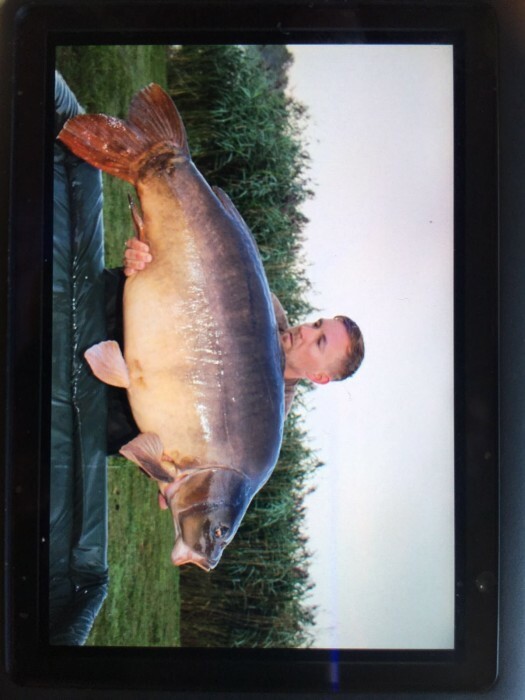 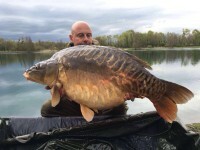 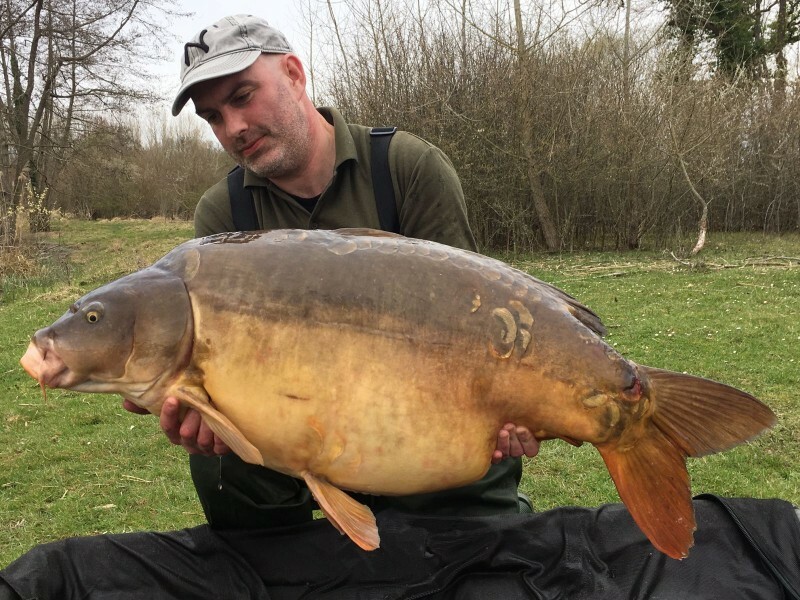 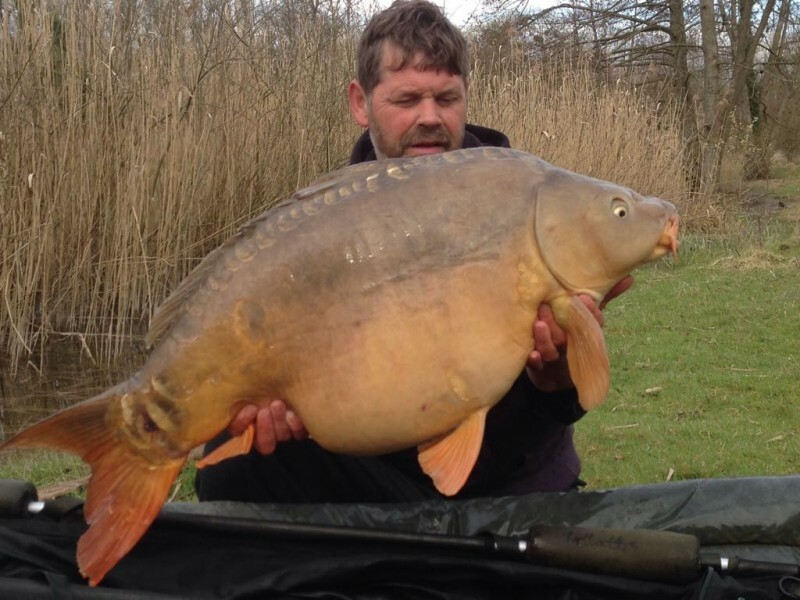 Les Teillatts contains a huge head of massive carp including countless 30's & 40's many 50's and an ever growing number of 60's with at least 7 fish over the magic 70lb barrier biggest fish to date (Jun 08) was a huge Common of 88.02! a NEW WORLD RECORD COMMON. 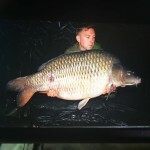 If HUGE Common's are what you dream of, then Teillatts has plenty of them, in fact Teillatts is probably the best venue for big Commons in France if not the World! Teillatts also contains plenty of big catfish to over 130lbs there are plenty of cats in the 35- 80lb barrier so if catfish are your thing we have them also.